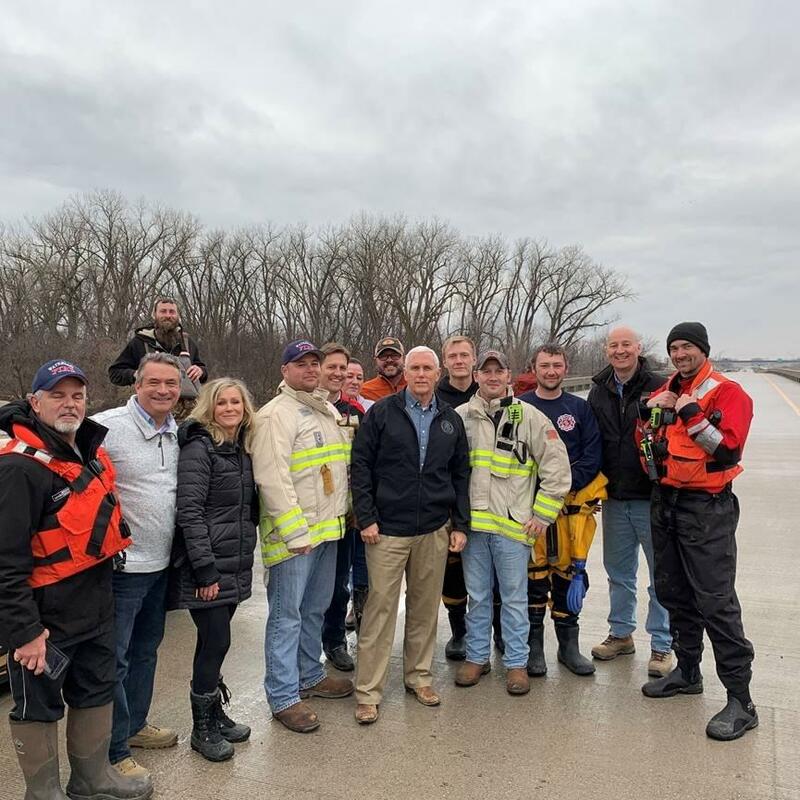 While touring flood damage areas in eastern Nebraska, Vice President Mike Pence had a simple message for flood victims across the nation. Pence told ABC News its obvious damage has been great across the Midwest and that President Trump will fast-track requests for aid. 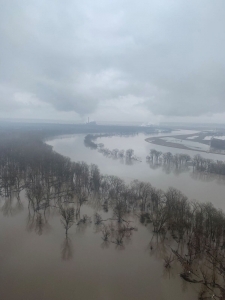 Pence says though communities are suffering across the Midwest, he’s been encouraged by a sense of community that he’s seen coming from flood victims.